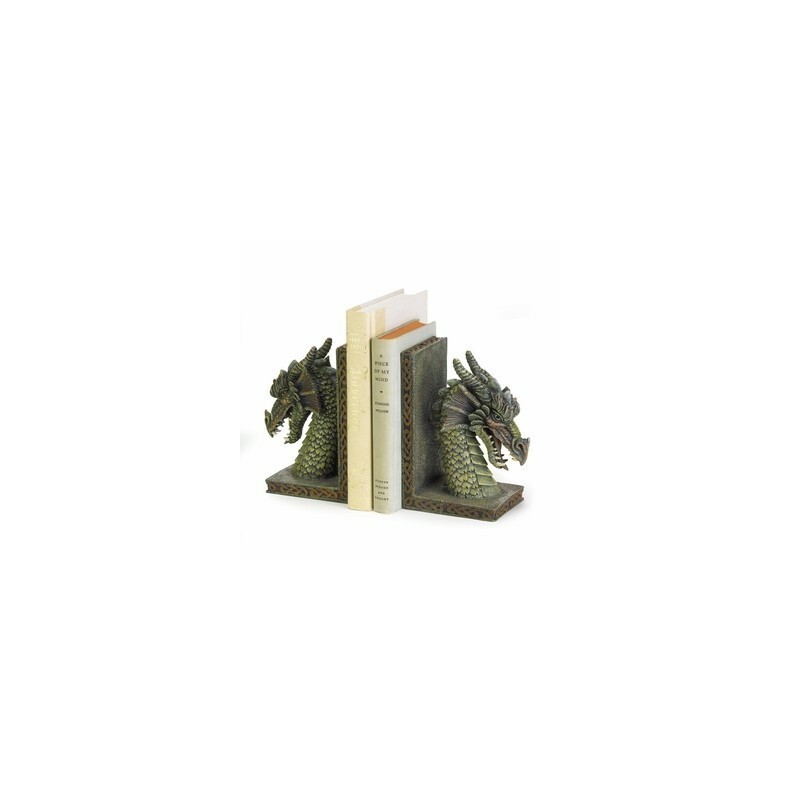 Fierce dragon book ends create mystical flair in any room. 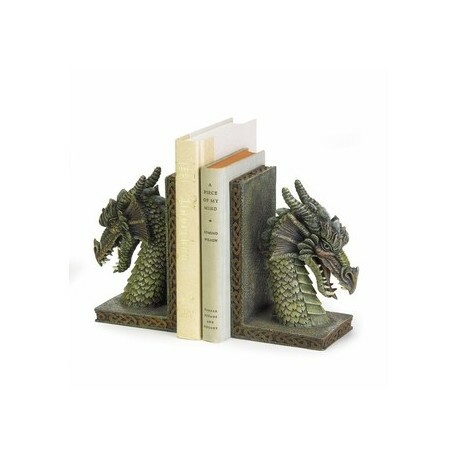 Your most treasured tomes will remain upright with these mythical dragon guardians! Heavy polyresin.